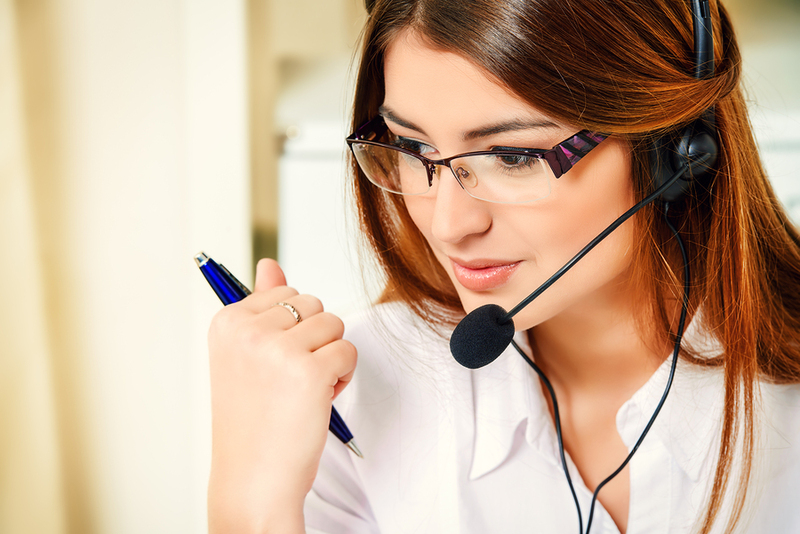 Published March 19, 2015 at 900 × 601 in What makes a good telemarketing script? Friendly smiling young woman surrort phone operator at her workplace in the office. Headset. Customer service.